Time to get rid of all types of blackheads with the natural ingredients of Honey and oats. 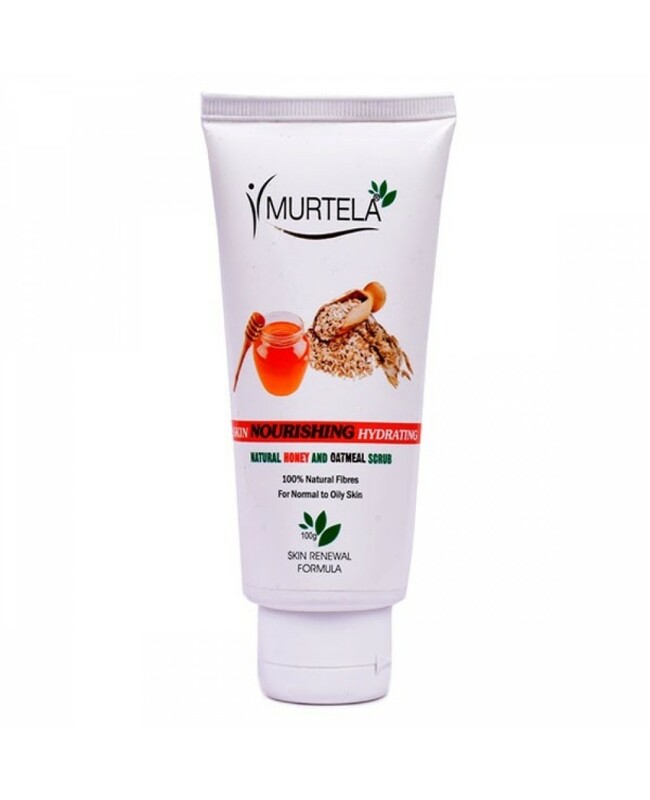 India's most famous brand Murtela brings one of the best face scrub for skin named Murtela Honey And Oatmeal Scrub. 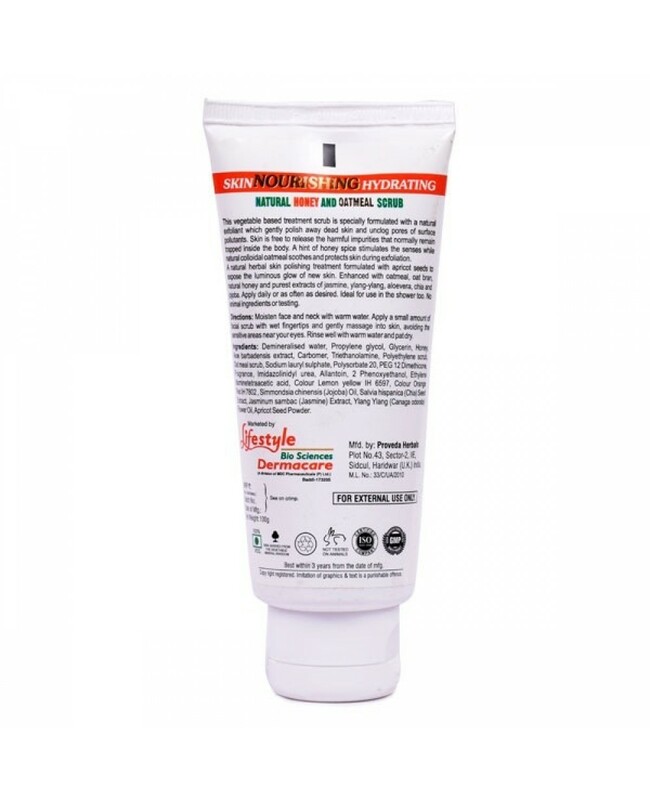 It is applicable for all types of skin and easy to use with no side effects.